In this video we will dive into the most iconic part of the system, the cloud! In this instance we reccommend getting your head in the clouds with us as we break down the parts and pieces, and all the things it does for us! We also jump into the last part of this indicator which is chikou span, the lagging indicator. We explore it's purpose and how to interpret it! Last edited by HuntedRelated; 11-24-2017 at 12:11 PM. 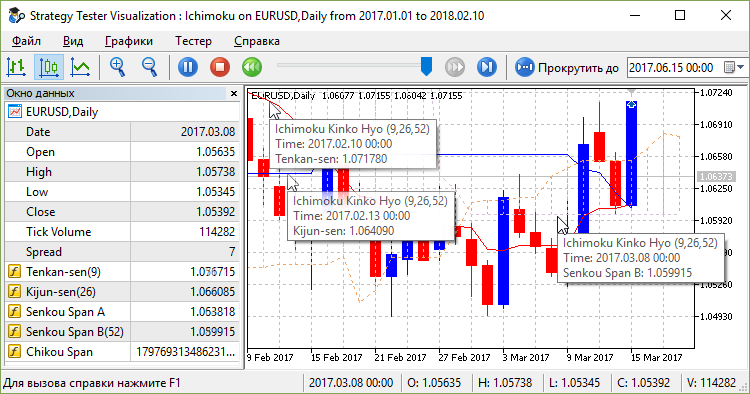 AllKijun-Sen_v1_0 indicator for Metatrader 5 is on this post. This is MTF indicator with ability to use the latest set of averages for the prices pre-smoothing. Here we give a quick overview of the Ichimoku components. Next video will talk about reading the market and the signals generated by the Ichimoku. Also we will learn how to trade this system in the next video so keep an eye out! Last edited by mql5; 05-10-2018 at 06:13 PM. 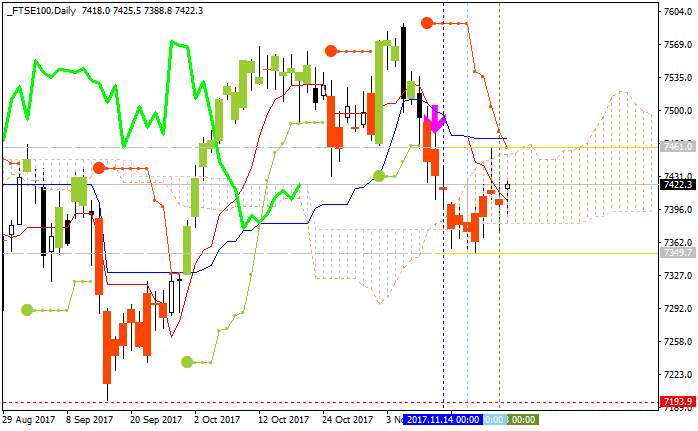 The Expert Advisor is based on the iIchimoku (Ichimoku Kinko Hyo) indicator. If the last position was closed at a loss, the next one will be opened with the increased volume (the volume increase is one-time, there is no constant volume increase). A losing position is tracked in OnTradeTransaction: transaction type Structure of a trade transaction and deal type DEAL_ENTRY_OUT are expected.